Parkway Dance Specializes in introducing your little one to the wonderful world of dance! The Tutus and Taps Program is a 45 minute class designed for the older preschooler who is getting prepared to start kindergarten. 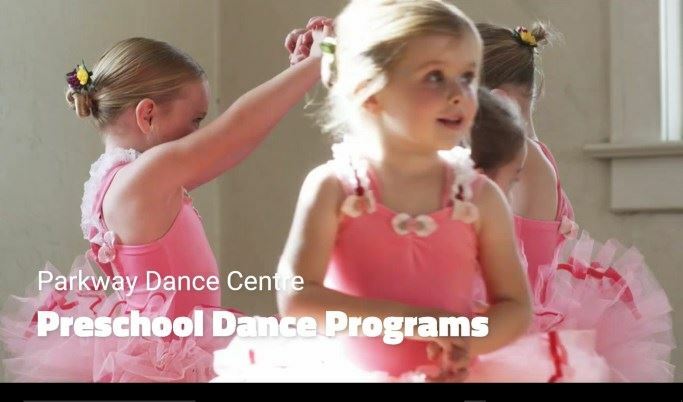 Class introduces your child to Ballet, Tap and Tumbling. Dance Vocabulary and age appropriate developmental skills will be discovered. Through stimulating props, dance games and energtic music the student will be having so much fun, that they do not realize they are learning classical tap and ballet movement. Then, using what they have learned perform in the June Dance Recital. Paricipation Optional.